P.S. : Mermaids on the go! Well I'm not home, but I didn't want to let that stop me! 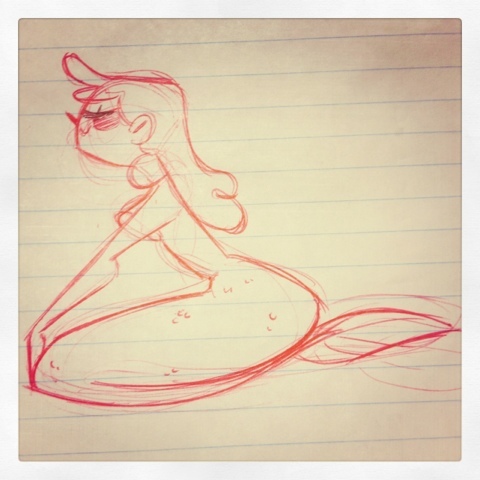 Have a crappy instagram mermaid! !